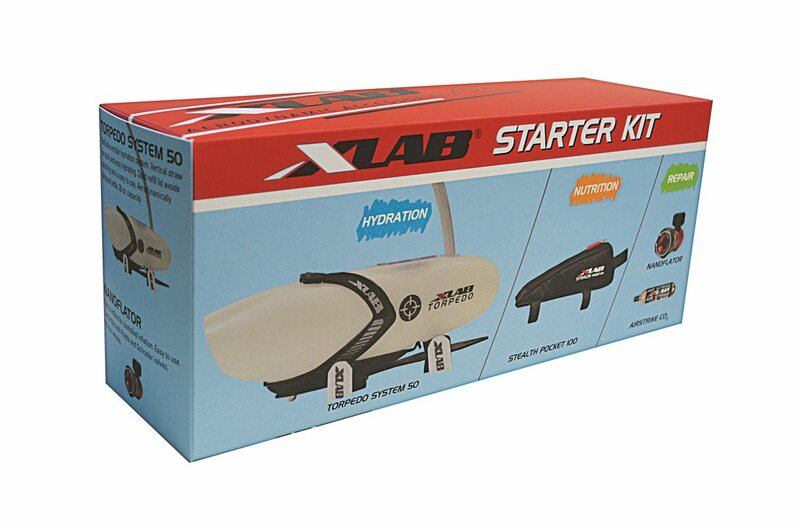 The XLab Starter Kit is a complete hydration, and nutrition system for the beginner triathlete or long distance cyclist. In the box is a XLab Torpedo System 50 Aerobar hydration bottle. It will carry 26 Oz of liquid in an ideal drinking location and is aerodynamically designed. 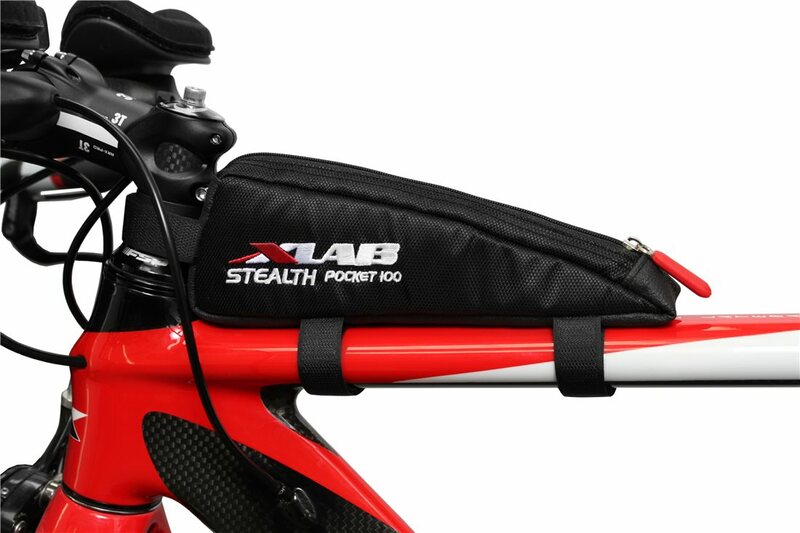 A XLab Stealth Pocket 100 mounts directly behind the stem and actually reduces drag created at the steertube and headset spacers. 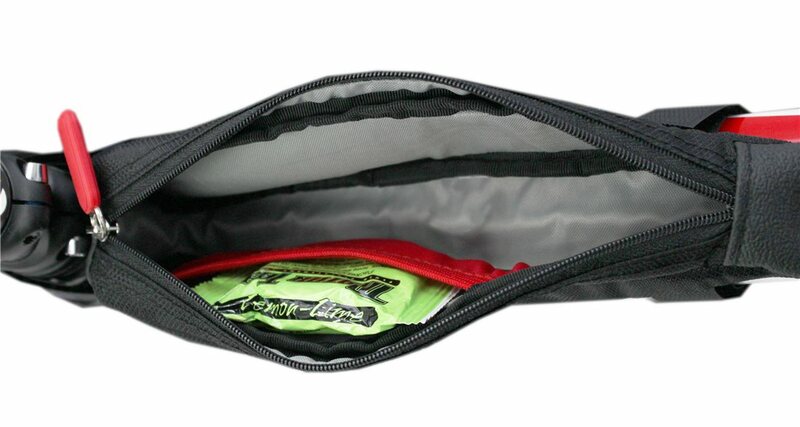 It will hold the longest of nutrition bars and utilizes a one handed Super-Slider zipper. Also, in the box is an XLab Nanoflator and 16g CO2 Cartridge. In a matter of seconds, a 700c tire will be inflated to approximately 125 to 135 PSI. Torpedo System 50: 26oz Capacity, Weighs 175 Grams, Fits bars 80mm to 130mm center to center. Stealth Pocket 100:20.4 cu. Inch Volume, Weighs 51 Grams, Interior Mesh Pocket. 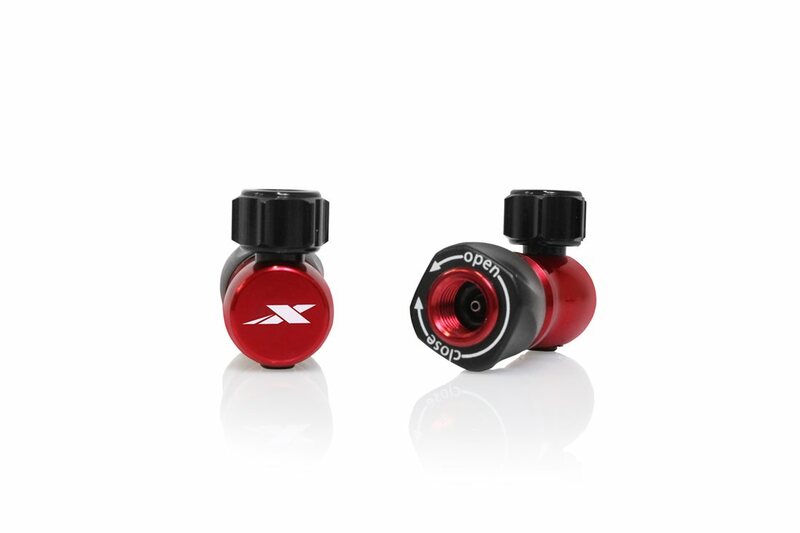 Nanoflator: Fast 1-2 second inflation, Weighs 22 Grams, Presta and Schrader valve compatible. 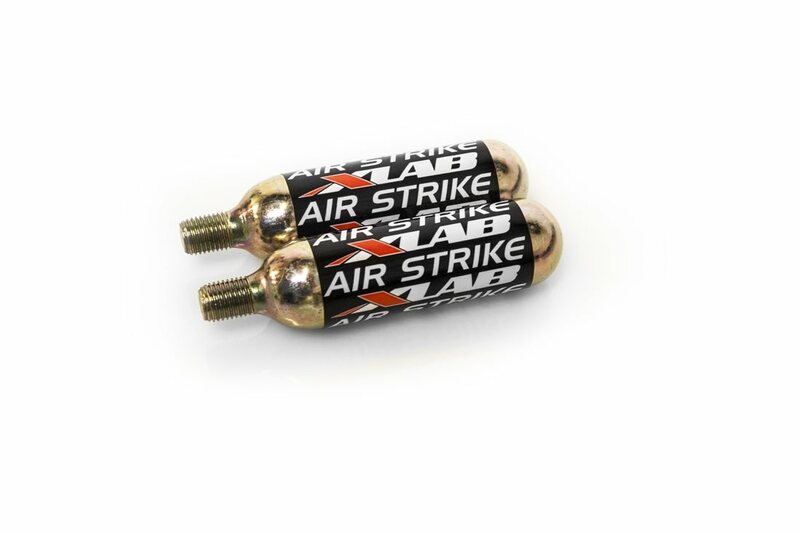 XLab Air Strike CO2 Cartridges: 16 gram, Plated steel cartridge weighs 59 grams. Will inflate a 700c to approximately 125-135 PSI.